إذا كنت تبحث عن فندق بموقع جيد في اولادولا، فقد وجدت ضالتك في Pigeon House Motor Inn . يقع الفندق على بعد 0.5 km من مركز المدينة، ويؤمن الوصول إلى أهم مراكز المدينة. يضفي محيط الفندق اللطيف وقربه من ‪Gondwana Coast Fossil Walk‬, ‪Warden Head Light‬, Ulladulla Vintage سحراً خاصاً على هذا الفندق. إن الخدمات التي يقدمها Pigeon House Motor Inn تضمن للنزلاء إقامة مريحة. يقدم الفندق فرصة للاستمتاع بشريحة واسعة من الخدمات بما فيها: واي فاي مجاني في جميع الغرف, صف السيارات, خدمة غسيل الملابس, مكان مخصص للتدخين . ادخل إلى واحدة من الغرف 16 وتخلص من عناء نهار طويل بمساعدة مجموعة كبيرة من الخدمات كمثل تلفزيون بشاشة مسطحة, مسبح خاص, اتصال لاسلكي بشبكة الإنترنت (مجاني), غرف لغير المدخنين, مكيف هواء الموجودة في بعض الغرف. إن حمام سباحة خارجي, حديقة هو المكان الأمثل في الفندق للاسترخاء وتفريغ طاقتك بعد نهار طويل. إن Pigeon House Motor Inn هو خيارك لخدمة الفنادق الراقية في اولادولا. Being right on the highway means there's quit a bit of road noise all night. 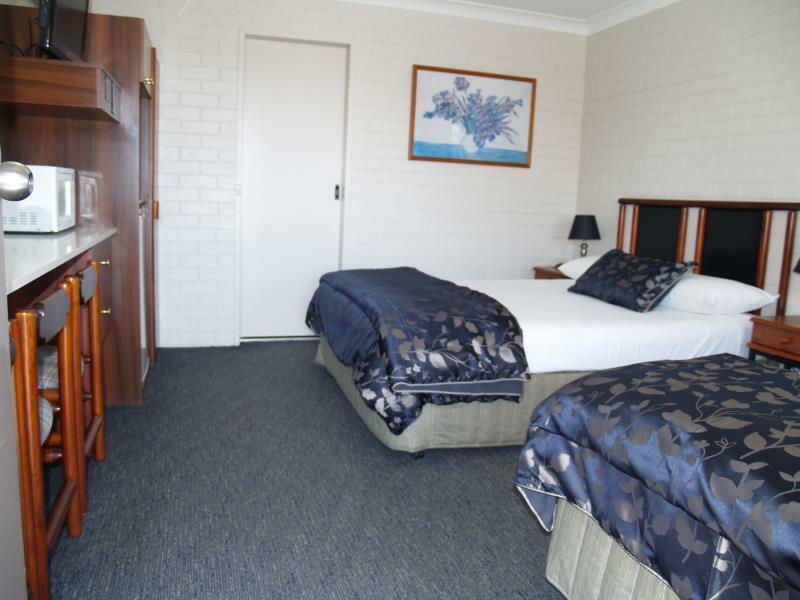 Very clean motel in fantastic location. Prices elevated due to time of year we stayed, which is completely normal but the reason for slightly lower value for money rating. Staff are very friendly and helpful. Good location, easy to park inside. Rooms are comfortable, but the swimming pool needs to be cleaned. Central location to shops, convenience, near to beach. I only stayed here for the night travelling through. Good value & the continental breakfast in the room was unexpected & definitely added value to the booking. 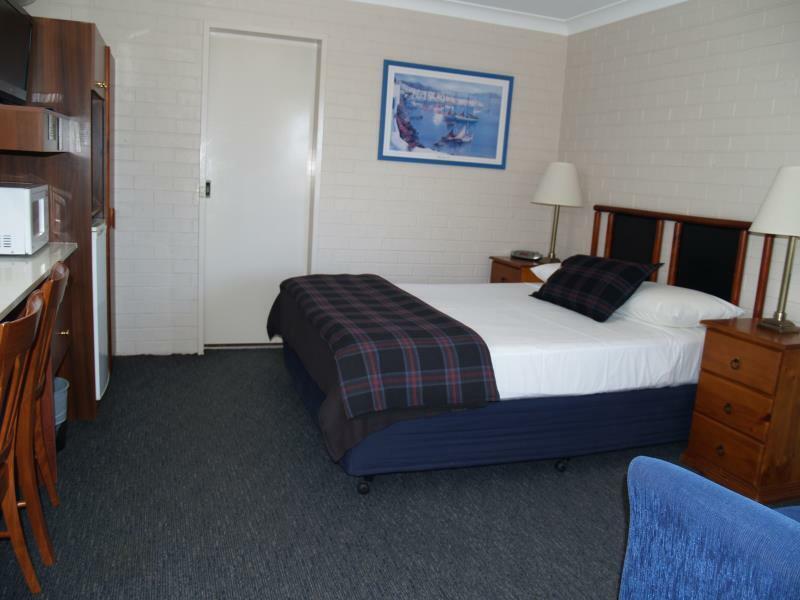 basic motel , floor need to be steam cleaned as it's a bit sticky .stain on the carpet is clearly seen. Location is good , close to everything , we only stay for one night as bypassing , so it's okay. 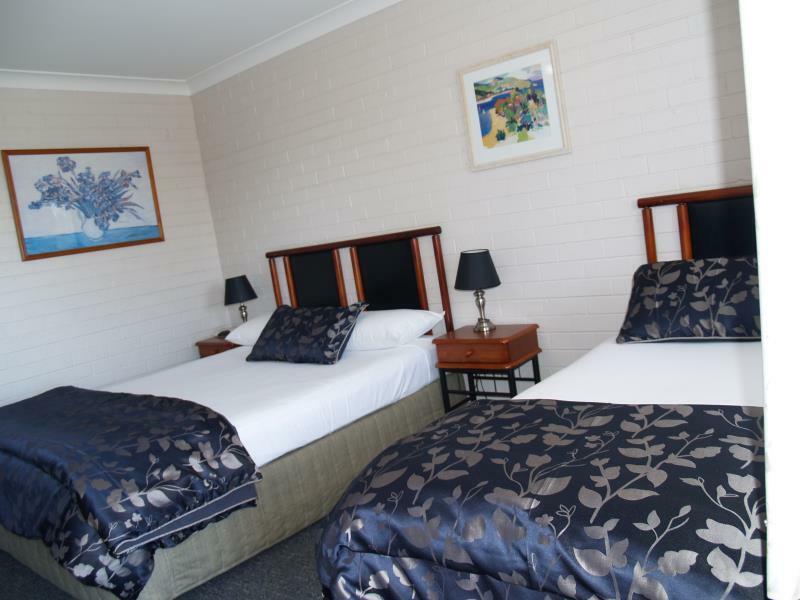 We stayed at the Pigeon House Motor Inn over the long weekend and found it suited our needs. Its only a short walk to the centre of town or to the Ex Services Club in the opposite direction. 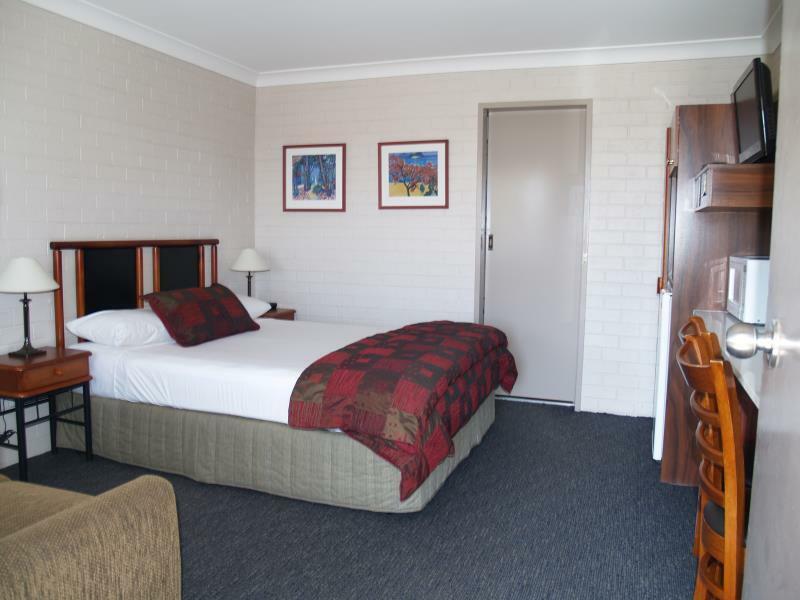 The room was clean and reasonably well equipped for a short stay. The staff were friendly and helpful. It was a pleasant stay. The room is clean but the bath room is a bit old and the room has some strange smell when we checked in in the afternoon. 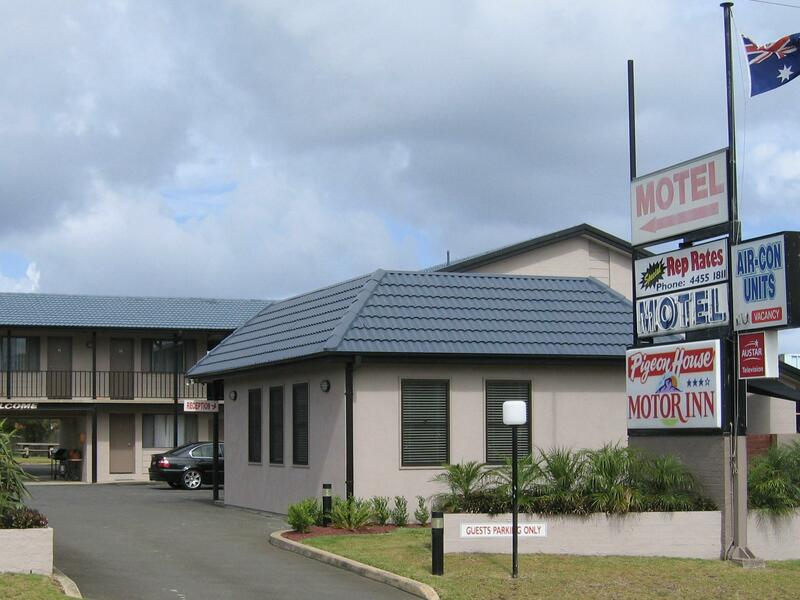 Receptionist is helpful and the motel is quite close to shops and restaurants which is nice. We had a very enjoyable overnight stay at the motel. It was close to shops/restaurants. The room was well maintained and equipped with a microwave and plates/bowls/cutlery for eating in. Great place. In the centre of town close to amenities and all you need. Good friendly staff. Though and older establishment Very clean and tidy room. Helpful staff, Microwave in room, Outdoor garden to sit in. Very comfortable. Staff very helpful. Delightful garden setting to have lunch. Modern facilities. Microwave in room. Our stay at the Pigeon House Motor Inn was great. 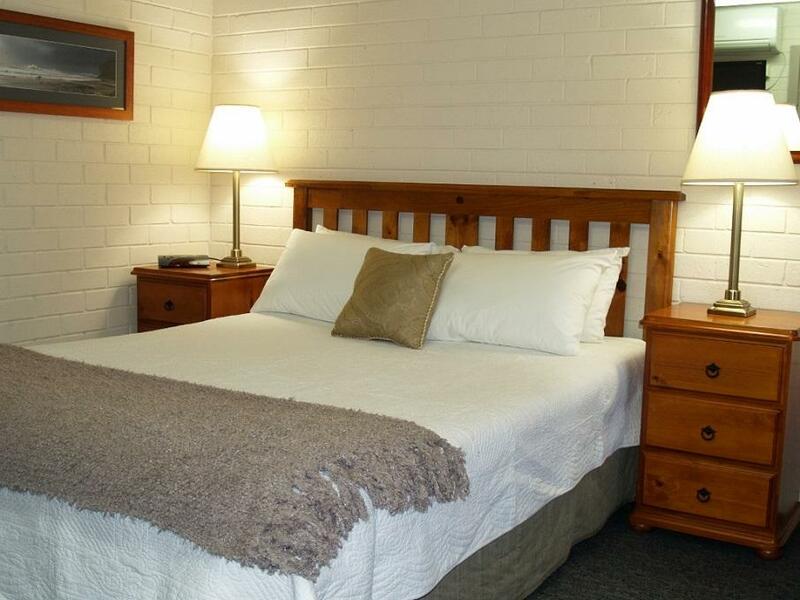 The rooms were clean, bright and quiet considering it was on the main highway.